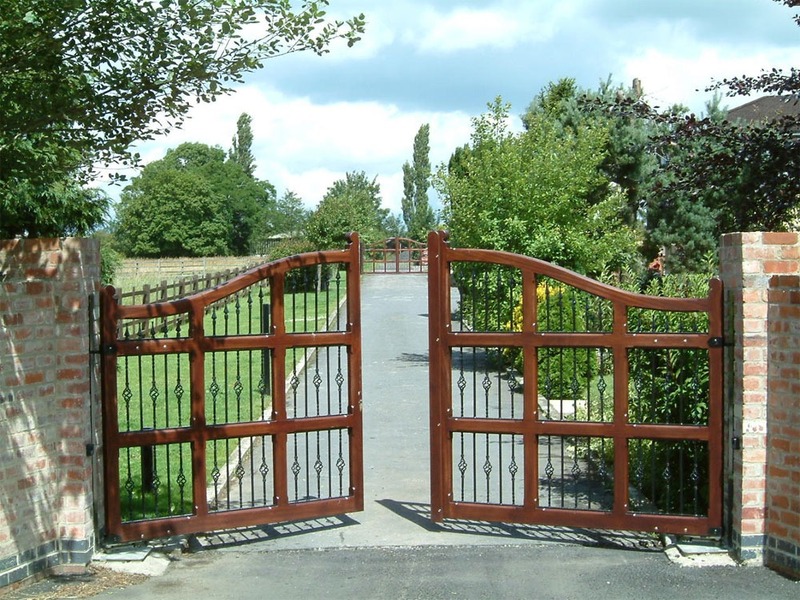 Kent or “the Garden of Eden” is another Historic County that is enriched with historic battles as it is trapped between London and Europe and beautiful country side that provides some of the countries finest hops. 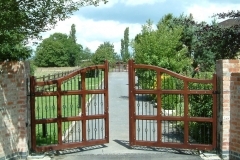 Enquiries from this area often are based around old buildings or national planning guide lines. 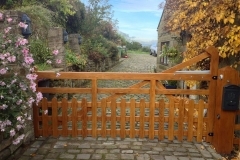 We always take the local area and environmental impact that the wooden gates will have as they are put to rest in their final place of swinging seriously. 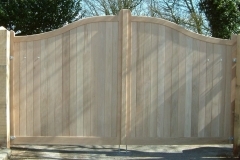 Deliveries are no problem if well organised around the M25. 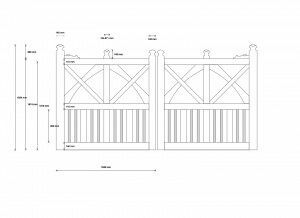 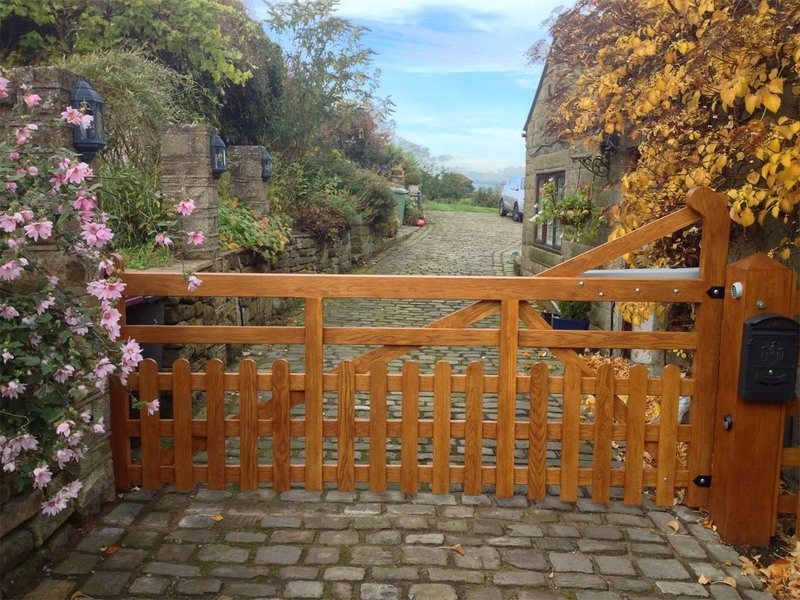 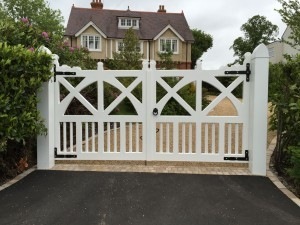 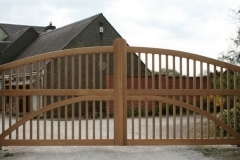 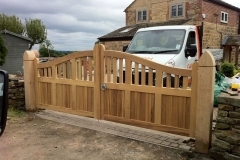 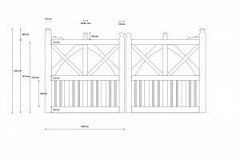 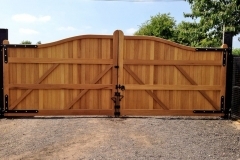 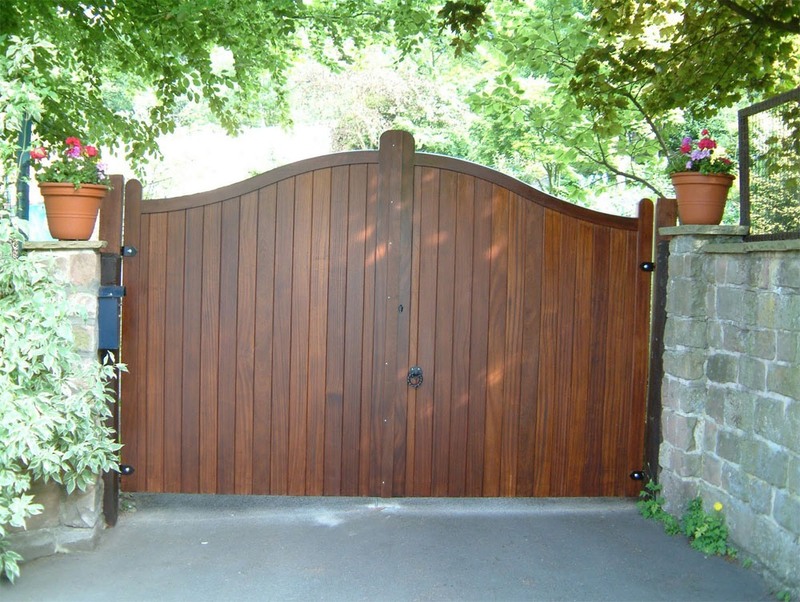 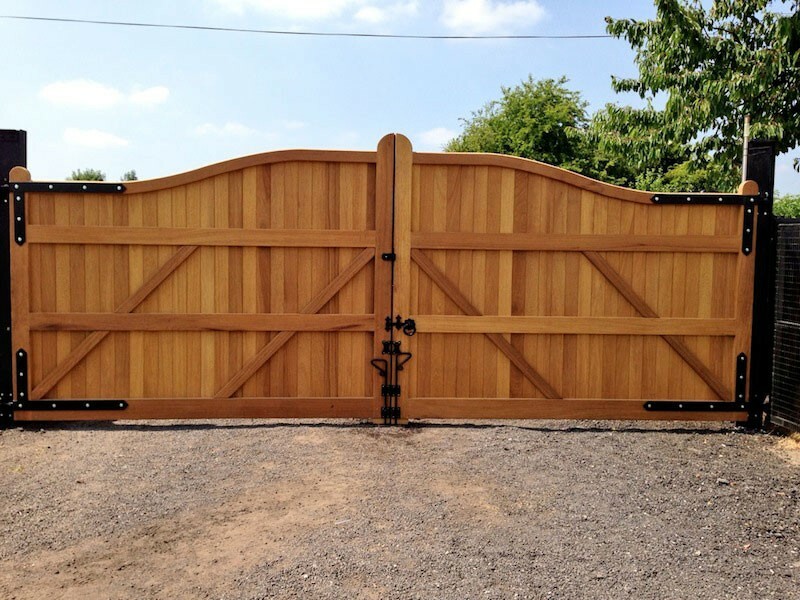 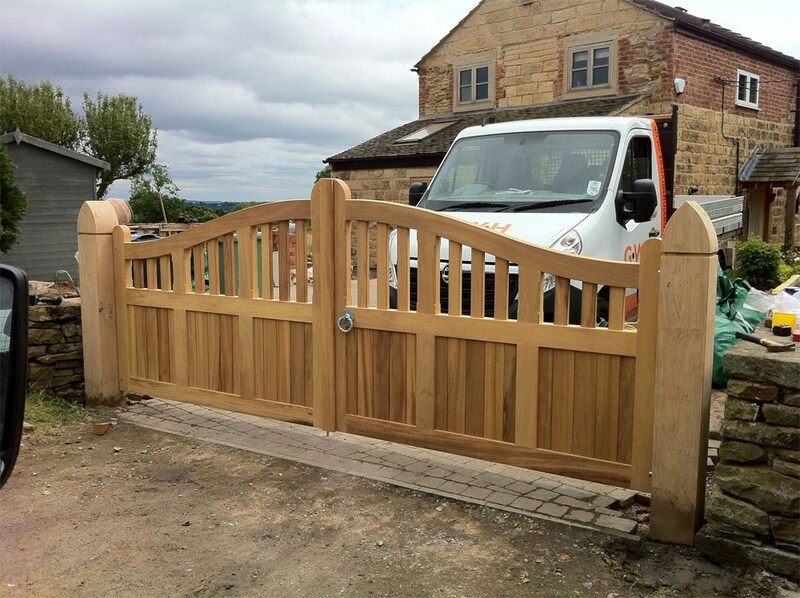 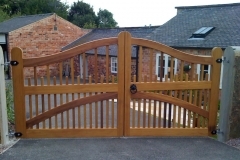 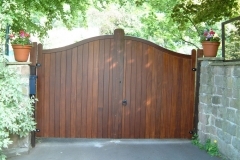 Usually done at the crack of day light.We are ready to rise to any quality project in this area as we have the expertise to compliment all installations with a well designed set of hardwood gates. 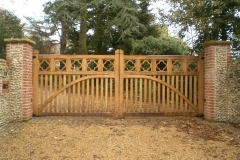 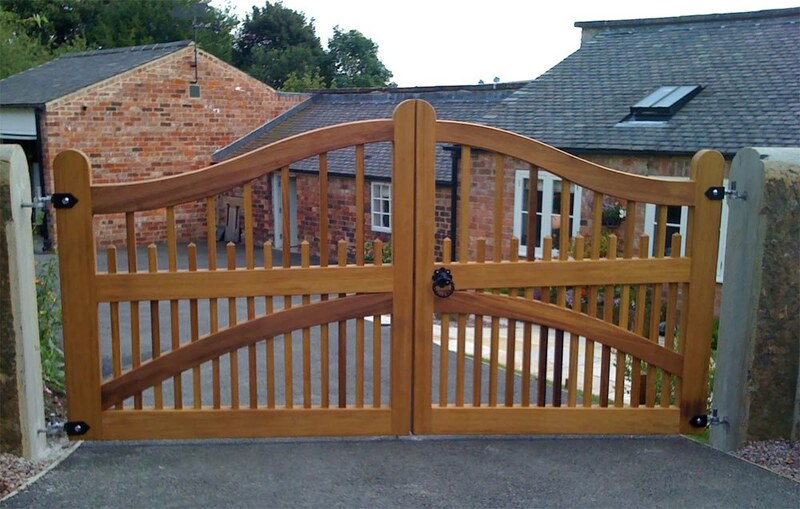 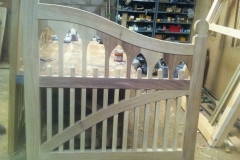 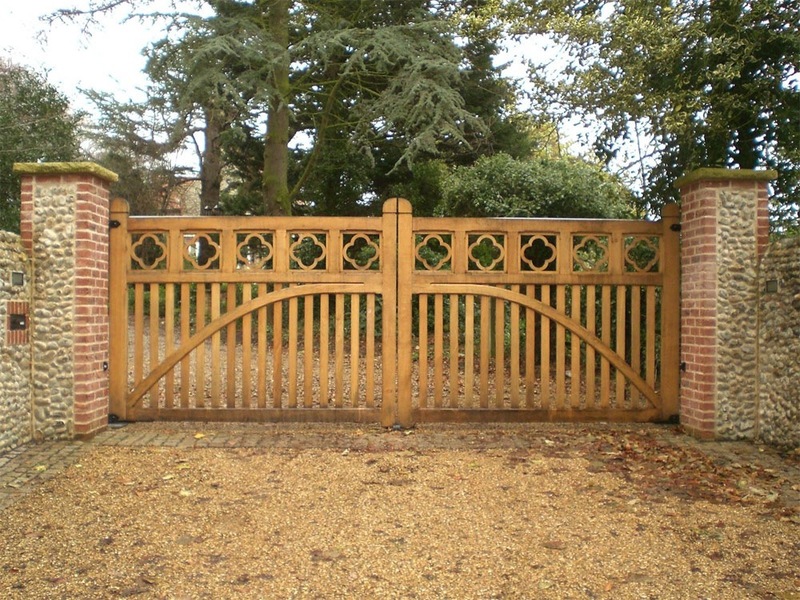 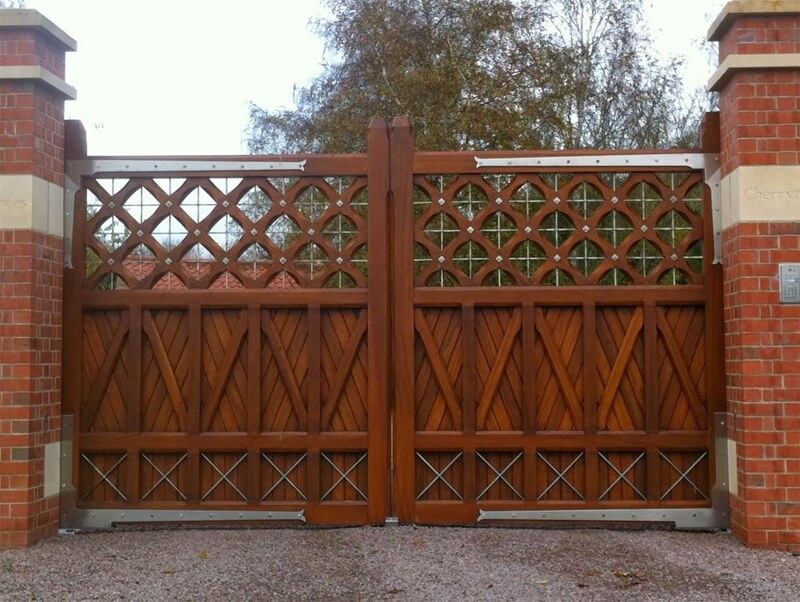 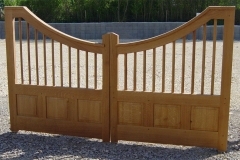 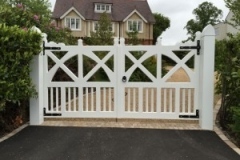 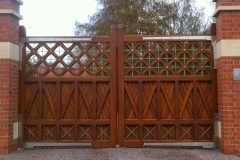 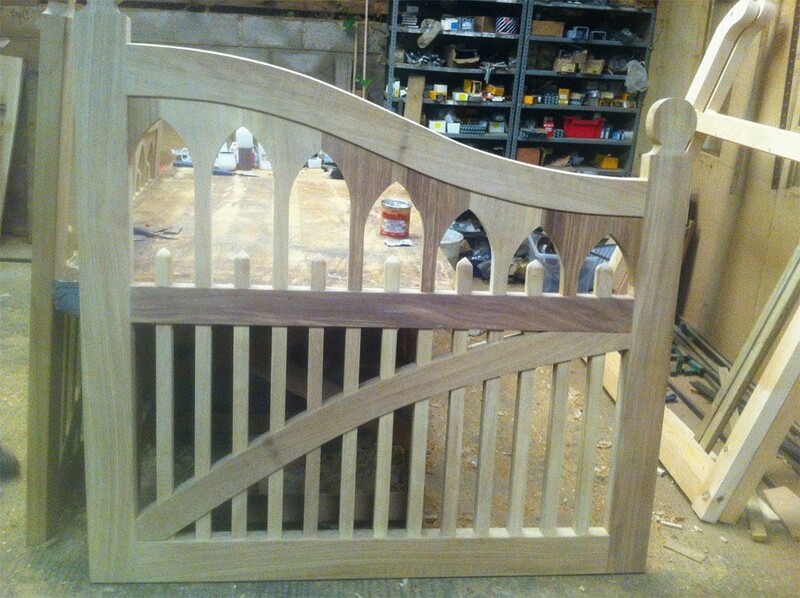 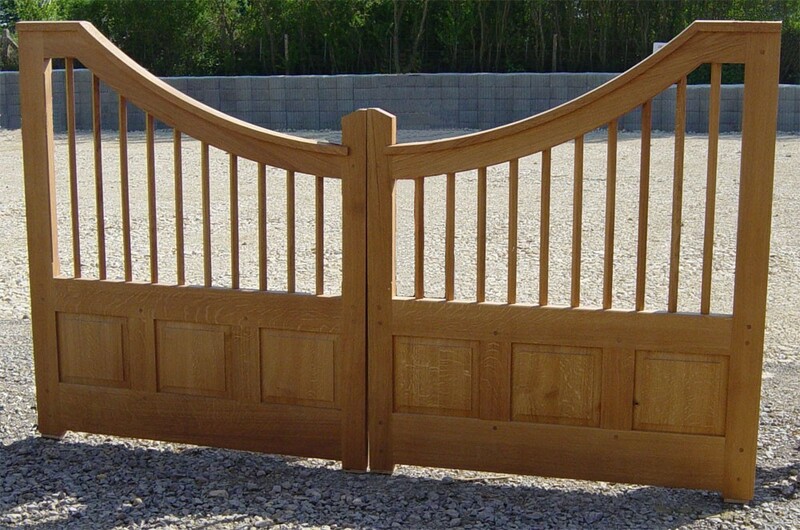 Recently we designed and manufactured a beautiful pair of Accoya Gates for a guest house in Hawkhurst Kent.